We're with you every step of the way, from design to construction to success! Our video game theaters, laser tag theaters, glamour theaters, and mobile escape rooms are built like no others. 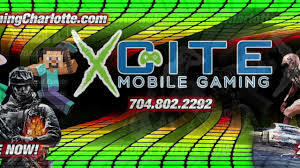 We are in the mobile entertainment business ourselves, and put our experience and knowledge into every unit we build. Go to	We Train You. 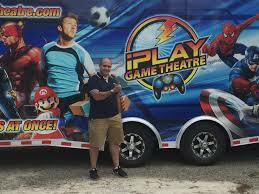 Rockin’ Rollin’ Video Game Party doesn’t just sell a video game truck or glamour theater…we train our new owners on every facet of their new business. We build success one family at a time. This is the key to our success…and yours. Go to	Family. Not Franchise. Other builders play both sides of the table…they represent a franchise that you must purchase. We build quality game trucks and independent, successful businesses that represent what being an entrepreneur is all about. 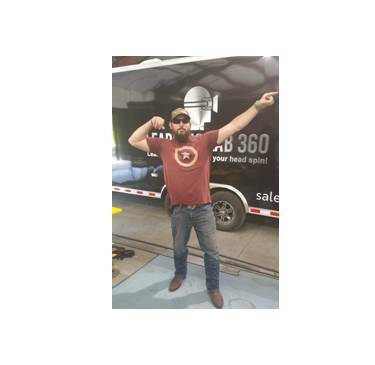 See more of what we do, what be build, and how we’ve become the premier builder of video game truck businesses and other mobile entertainment units across America, and the globe. Rockin’ Rollin’ Video Game Party is here to help! It's time for your own business adventure. Our family of successful owners has been built one business at a time. Your work from home business dream just came true. We build independent businesses one at a time. At E&D Ventures, we understand the needs of the mobile entertainment industry, because we're in the business, too! You don't just buy a game truck...you join a family. Owner helping owners is what makes this family great. 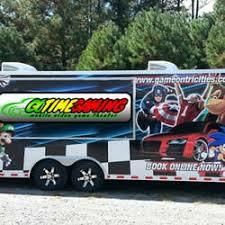 We run our own mobile video game truck business in North Carolina, and we quickly understood the need for better...better built game trucks, better training, better marketing and better networking. We assembled a professional team and began building our own mobile entertainment theaters, and never looked back. We have in-house builders, marketing, social media and web design professionals. We've built a family of independent business owners that spans the globe. We offer training on your new high-tech rig, and complete training on running the business. Marketing and promotional strategies, Social Media completely set up, your own Web Site (not a link to any "parent site") where you get the reigns, technical support from our builders and marketing experts, and a network of owners that will provide a vast array of tips, tricks and support. Always here for our family of independent business owners. Oversees the build of every one of our units, ensuring top-tier quality of build and highest quality materials for every mobile entertainment unit we produce. Dana is the “go to” person for anything to do with marketing and promotion. 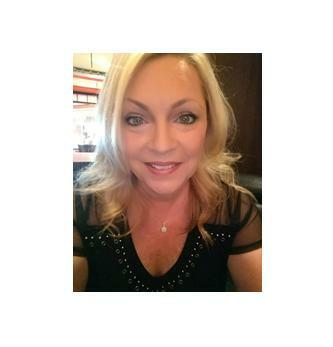 She is the “Mom” to our family of independent business owners, . In charge of servicing our own Game Truck units, Robert wears many hats here, heading up our construction facility. 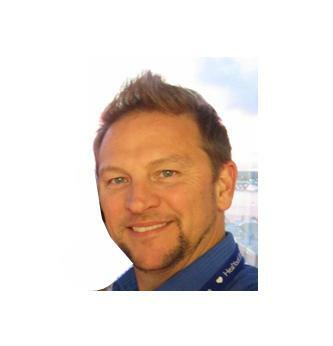 Whether it’s brainstorming new Mobile Entertainment Offerings or crawling into small spaces in or under a trailer, he’s your man. 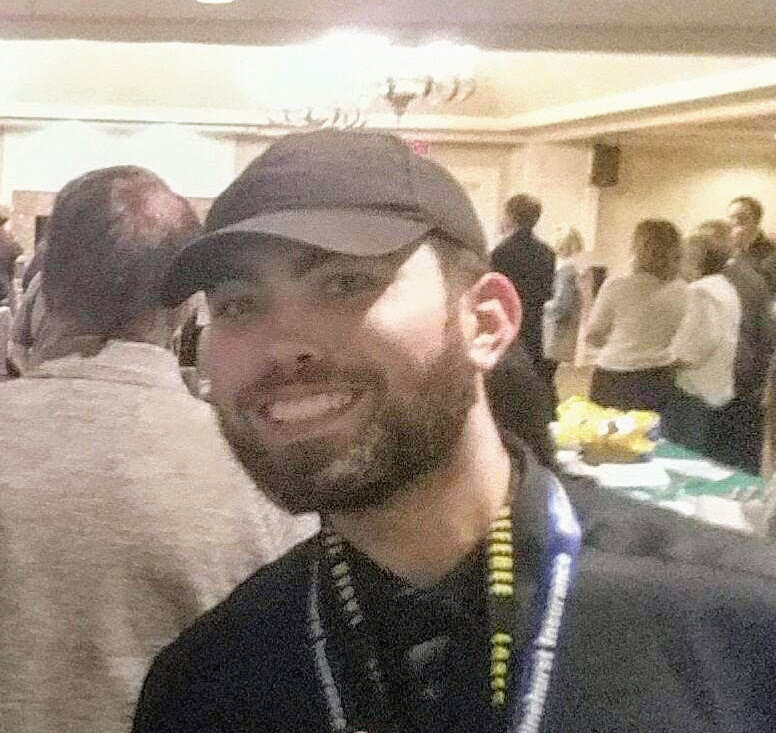 From answering Booking Calls and Emails, to Training New Mobile Entertainment Operators to going to Networking Events to being a Game Coach or Referee, Kyle is there. 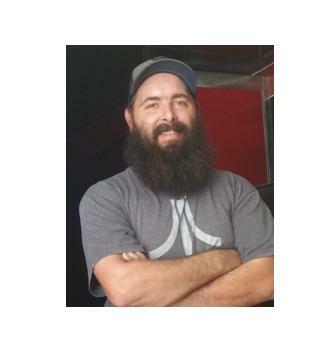 Donovan is our go-to laser tag referee and our laser tag coach for new owners. 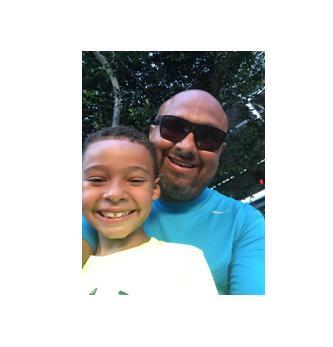 Kids love Donovan…and so do we! 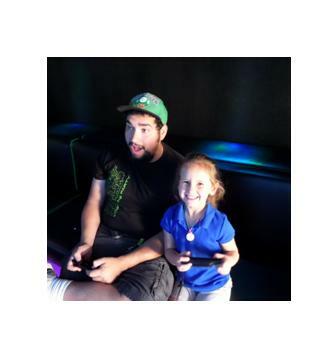 When it comes to Laser Tag, he’s the go-to Game Coach/Referee! See more from our family of owners by clicking here. “Both Lauren and I have day jobs so we mainly work on the weekends and follow the program that Dana and Ed have put together and it works. It’s such a fun business to run because I have the whole family involved. My 5 and 6 year olds help me clean the trailer in between parties, my 10 year old is a game coach and handles all the Minecraft questions, and Lauren handles the invitations and follow-ups with the customers. The whole experience has been a joy especially the endless smiles on the kids’ faces. Thank you Dana and Ed! “Finished my training yesterday, I have to say I was so impressed how nice is the trailer, I think pictures doesn’t describe it very well…….the team is great, fun and helpful. Thank you Dana Gainer, Edward Gainer, Kyle and Chico!